TOWN OF PALM BEACH NEWS ALERT — To protect endangered sea turtles and their hatchlings that nest on local beaches, the Town Council adopted an ordinance requiring all oceanfront property owners to ensure that their lights are not visible from the beach anytime from March 1st through October 31st. Artificial lighting confuses sea turtle hatchlings causing them to veer off course from their intended destination, the Atlantic Ocean. 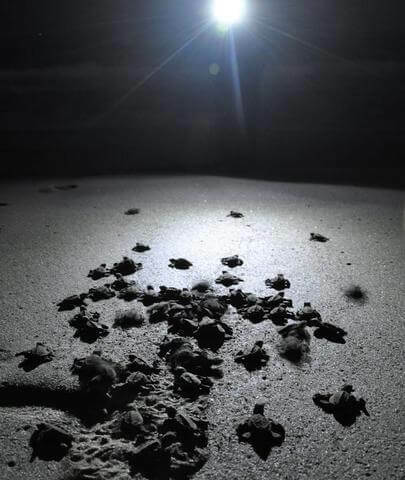 It is believed that artificial lighting sources cause disorientation in sea turtle hatchlings and are a major cause of the sea turtle’s population decline worldwide. 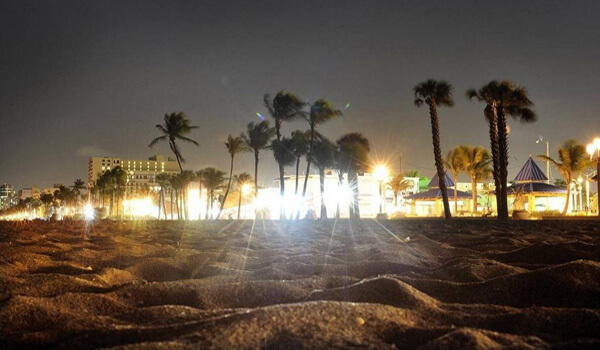 To comply with the “lights out” policy, oceanfront property owners are required to shield, redirect or simply turn off any light illuminating any area of the beach or water that may be used by nesting sea turtles. Limited use of low pressure sodium lights, red, orange or amber LED bulbs may not be a threat to turtles. Please contact Benjamin Alma, Code Enforcement Manager, at 561-227-7080, before allowing any lights to be illuminated. The rule of thumb is “When in doubt, turn it out.” The cooperation and compliance of the public will be appreciated.